Oh my gosh, Sherrie, they are all absolutely adorable!! I love the snowmen!! The shape of the card is fabulous!! What perfect thank you cards these are!! I just love, love them!! Oh my gosh Sherrie, these are all so cute! I am going to Pin them! These are so darn cute!!! Love 'em!!!! Ohhhhhhhh these are adorable! I love love love love love the snowmen!!!!!! These are so adorable Sherrie! I didn't even think of using them to make thank you cards, you are so clever! Super cute set of cards! 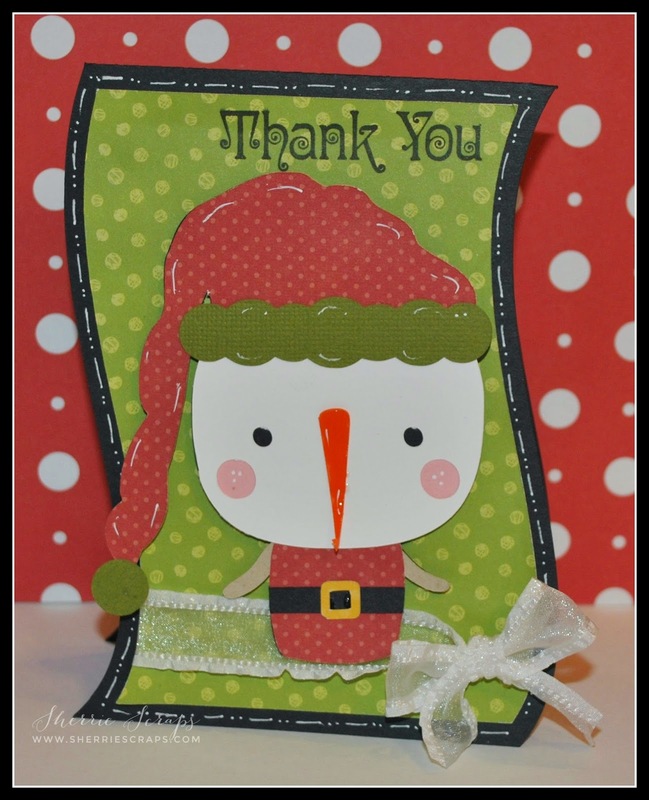 Love the shape of your cards and those chibi snowmen are adorable! Such fun papers and colors! They are just fun and adorable... love that wavy look....So so cute! such a cute set of cards !!! 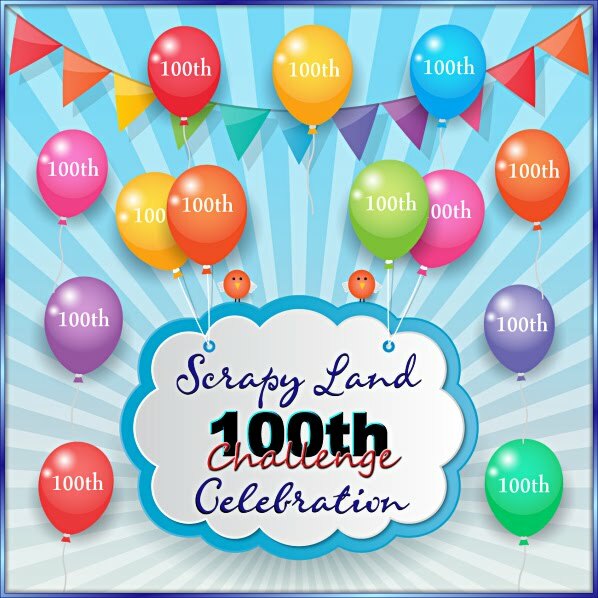 thanks for joining us in the SVG Cutting Files challenge ! The shape of these cards and of the snowman are so cute. I love the stitching around the edges. WOW These cards are super cute!!! TFS!!! Have a great day. WOW these snowmen cards are so cute! The middle one resembles Olaf and the last one Frosty! Too cute Sherry! TFS and I hope you have a wonderful day! These are super cute! 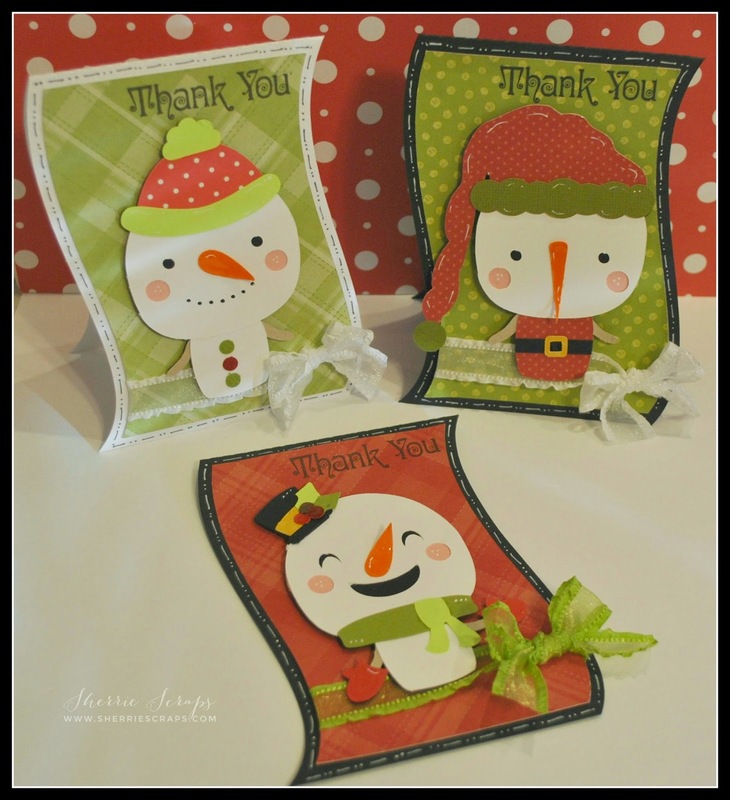 Love the shaped cards and those fun snowmen! Thanks for playing along at SVG Cutting Files! Sherrie ~ oh these are ADORABLE!! 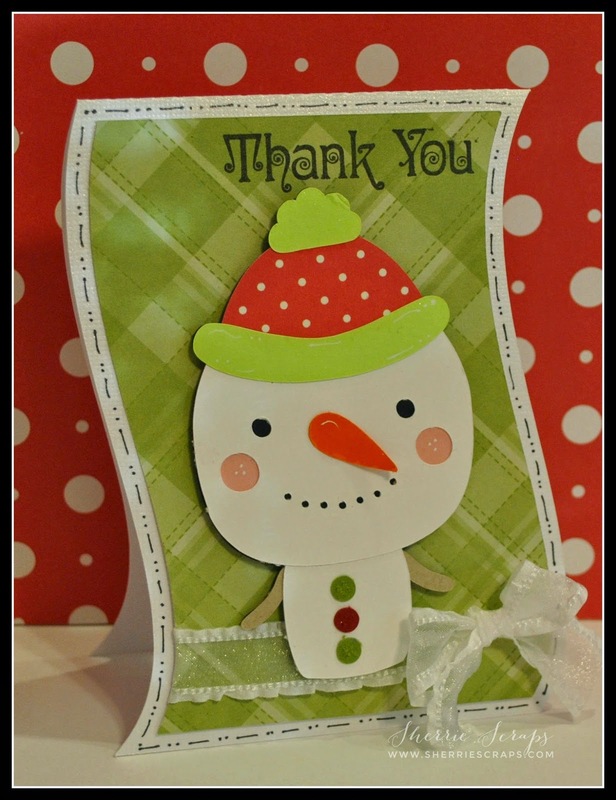 LOVE the fun shape, CUTE snowman and FUN papers!!! EEK ~ the sentiment font is ADORBS too! Well I hope you find time soon ~ I find it hard at times to craft and I don't work! So I admire you working ladies! Have a great day and I hope it warmed up for you all! Wishful thinking right?? Awwww...Sherrie! These are all so super ADORABLE!!! 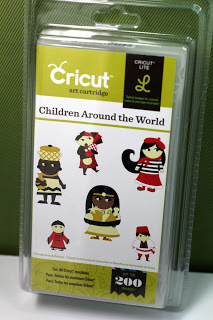 LOVE the adorable cuts and the card base shapes are so fun! Super job on your cards my friend! 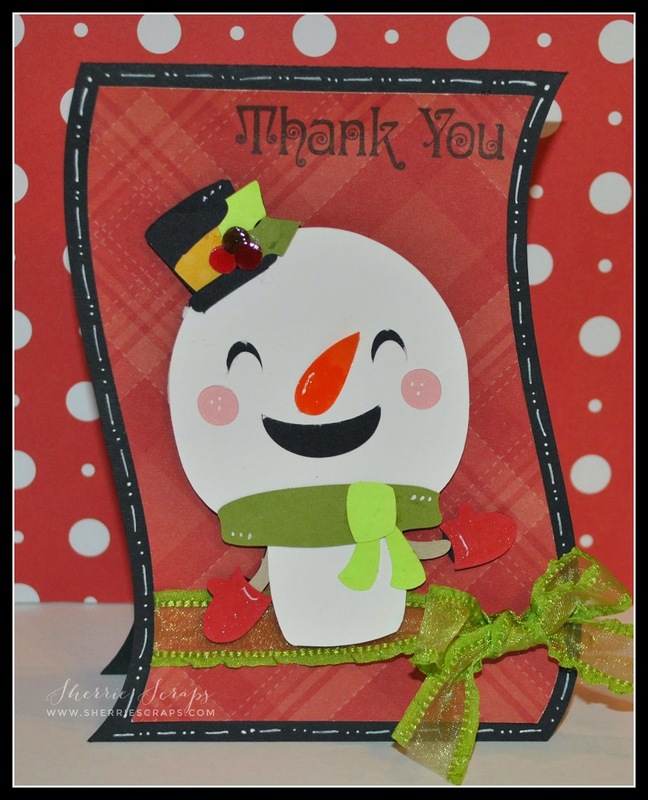 How adorable is this, I love the wavey card base and your snowman is just cute as can be.thanks for joining my DL.ART THANKFUL THURSDAY RED CHALLENGE. 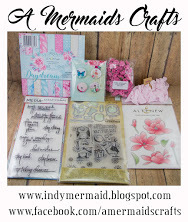 What sweet cards- I have not made too many cards using my Cameo, so that is one of my New Years Resolutions...... 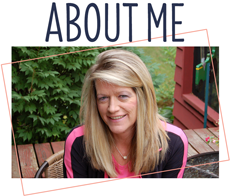 I have LOTS of SVG files and have the MTC...I love your cute cards and the files you used. That wavy base is cool, and loving the snowmen! Super cute cards Sherrie! Those snowmen are adorable! Hope you have a great weekend! Your cards are all adorable!! I love the wavy base card..one of my favorites! The chibi snowman is super cute too. Thank you for leaving me such a sweet comment on my blog. What sweet little snowpeople! I love the base of your card, such a fun shape. These are just adorable my friend. Hope you have a wonderful weekend! Oh gosh aren't these fun! I love the sweet faced and fun colors! January is so busy for me at work too! I'm trying out a new position and it requires a bit of travel and it's kicking my rear :) I'm too old to work HAHA! !